Have you ever been intrigued by the Kabbalah? Heard about it, but no idea what it is about? Want to experience it's energy and it's spaces? This is an opportunity to gain some insight into the range and depth of this ancient form of mysticism. Jewish in origin, it has grown and expanded throughout the millenia of its existence to show itself as a universal form of mysticism, what might rightly be called a Science of the Sacred. Come and join us for a day at the lovely Bailey's cottage in St. James, where we will be using movement and sound and your inner voices to interact with one another and the structure and energies of the trees. It is a time to play in the realms of the sacred. To step out of the mundane and walk with others in the inner spaces in which we encounter the profound. Time: 9am – 5pm (approx). Place: Bailey's cottage, St. James. No one will be turned away. We ask for a R100 deposit to ensure your place. We will use a process called CCP or Co-Creative Payments to cover the costs, pay for the venue and for the facilitator. 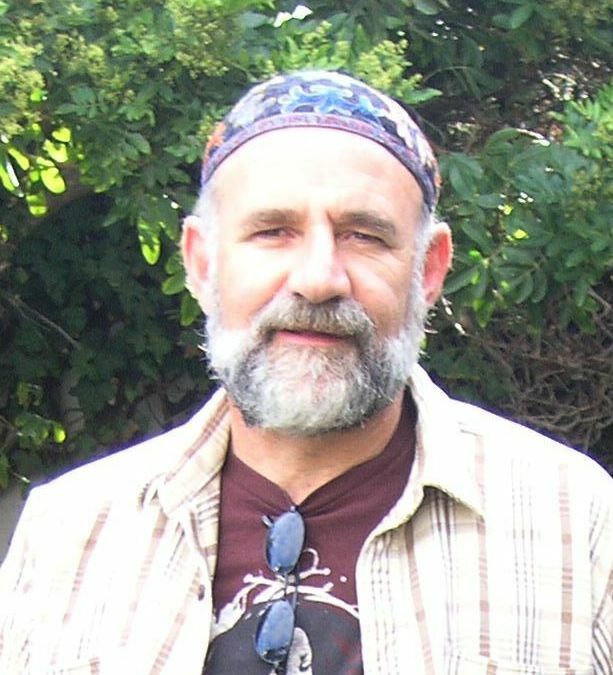 Yehuda Moshe ben Aaron (Julian Gordon) is a long-time student of the Kabbalah. He has a depth of knowledge that comes from studying this and related topics for many years. But it is his ability to meld this knowledge with modern science that provides a unique and broadminded view of this fascinating topic.